Does my spa need a pool fence if I live on the Gold Coast? Home/Pool Safety/Does my spa need a pool fence if I live on the Gold Coast? On the Gold Coast we have to follow the Queensland pool fence laws and regulations or face a substantial fine. These rules are most often applicable for typical pools, but if you have a spa, hot tub, or Jacuzzi ® (or whatever you like to call it) then you will also need to ensure you have proper fencing in place. has a has a total volume of greater than 2,000 L.
or has a filter system. Please keep in mind that this means that it will be applicable if the capacity is for water deeper than 300mm, – that means you can’t just use a normal spa and only fill it with 290mm of water. If you have a spa that is regulated, you will need to make certain. A pool fence is set up that goes to at least 120cm from top to bottom. Self-closing and self-latching gates on the fence that can close from any amount of openness, and. There can be no climbable objects situated within 90cm of the pool safety fence. Spas, hot tubs, and Jacuzzi ® should constantly be covered and secured by lockable child-safe features such as doors, lids or grills, this is not specifically for pool safety, but also for the freshness of your spa. You will also want to make sure that your spa whether installed or portable is entirely compliant and safe with its electric components. This includes all electrical components and pumps. Each need to meet electrical safety requirements and are effectively covered so that they can not be broken or be tampered with by kids or pets. You can ask the local Gold Coast council or a private pool fence certifier to evaluate your pool or spa to make sure that it has the correct level of pool fencing and pool safety. If your swimming pool is discovered to be compliant after evaluation, you will be provided with a compliance certificate, if it not, then you really should contact your pool fence or pool installer and get them to come back and do the job correctly. 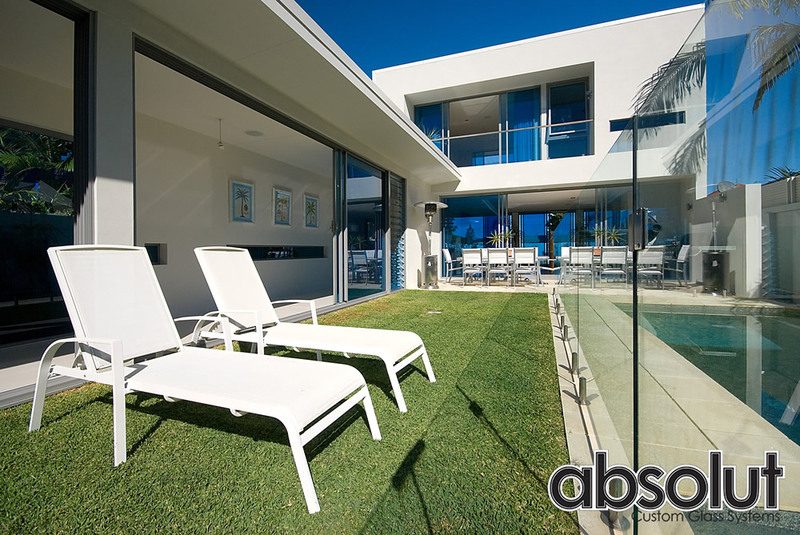 If you have any questions about your Gold Coast spa or hot tub and the rules that apply, feel free to contact Absolut Custom Glass on 1300 937 902 and we can talk you through the guidelines. Gold Coast Pool Safety Laws – has the Queensland Government gone too far?